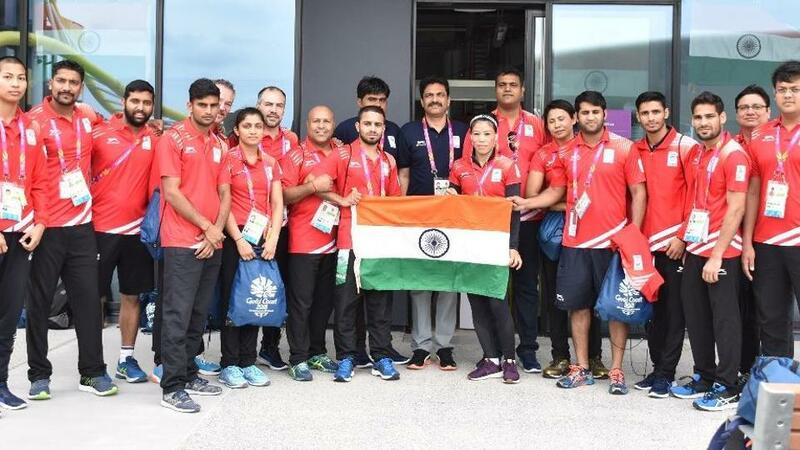 India has won a total of 428 Medals, including: 155 Gold, 155 Silver and 128 Bronze Medal, in the past 16 Editions of the ‘Commonwealth Games’ out of 20 editions, already conducted by the ‘Commonwealth Games Federation’, since 1930 till 2014. And, India has been ranked at ‘FOUR’ as at the close of the last edition of- ‘2014 Glasgow’ Common Wealth Games (CWG). Now, India is participating in the present / ‘21st Edition- 2018 Gold Coast Commonwealth Games’, hosted by Australia, being held from 4th April to 15th April 2018. 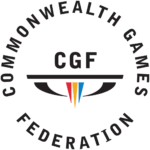 The 13th edition of the ‘Commonwealth Games’- 1986. India has hosted one of the editions of the ‘Commonwealth Games’: the 2010- Delhi Commonwealth Games’, in which the Indian participants won 38 Gold, 27 Silver and 36 Bronze Medals and with a total number of 101 Medals, ranked as the SECOND. In 1934 – London CWG, India could win only one Medal: A Bronze Medal won by Rashid Anwar in ‘Welterweight category’ of Wrestling, with a sole medal, India was ranked as the 12th. In the years 1938-Sydney & 1954-Vancour CWG’s, India’s Medal Tally was ‘0’. In 1958-Wales CWG, India won 2 Gold and 1 Silver and with a total of 3 Medals, ranked the 8th. In 1966-Kingston CWG, India won 3 Gold,4 Silver & 3 Bronze and with a total of 10 Medals ranked as the 8th. In 1970-Edinburgh CWG, India won 5 Gold, 3 Silver and 4 Bronze and with a total of 12 Medals ranked as the 6th. In 1974-Christchurch CWG, India won 4 Gold, 8 Silver and 3 Bronze and with a total of 15 Medals ranked as the 6th. In 1978-Edmonton CWG, India won 5 Gold, 5 Silver and 5 Bronze and with a total of 15 Medals ranked as the 6th. In 1982-Brisbane CWG, India won 5 Gold, 8 Silver and 3 Bronze and with a total of 16 Medals ranked as the 6th. In 1990-Auckland CWG, India won 13 Gold, 8 Silver and 11 Bronze and with a total of 32 Medals ranked as the 5th. In 1994-Victoria CWG, India won 6 Gold, 12 Silver and 7 Bronze and with a total of 25 Medals ranked as the 6th. In 1998-Kuala Lumpur CWG, India won 7 Gold, 10 Silver and 8 Bronze and with a total of 25 Medals ranked as the 7th. 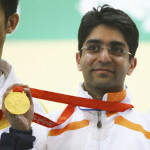 In 2002-Manchester CWG, India won 30 Gold, 22 Silver and 17 Bronze and with a total of 69 Medals ranked as the 4th. In 2006-Melbourne CWG, India won 22 Gold, 17 Silver and 11 Bronze and with a total of 50 Medals ranked as the 4th. In 2010-Delhi CWG, India won 38 Gold, 27 Silver and 36 Bronze and with a total of 101 Medals ranked as the SECOND. In 2014-Glasgow CWG, India won 15 Gold, 30 Silver and 19 Bronze and with a total of 64 Medals ranked as the 5th.